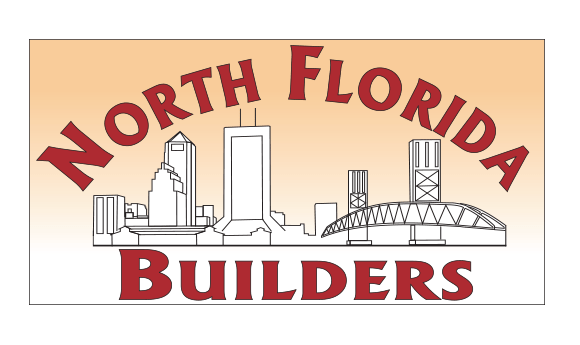 We are proud to work with the finest builders in North Florida. All of the homes offered in Waterman’s Bluff were designed to embrace the elegant Southern lifestyle and waterfront living. All of the homes showcase the beauty and easy living customary of Waterman’s Bluff. 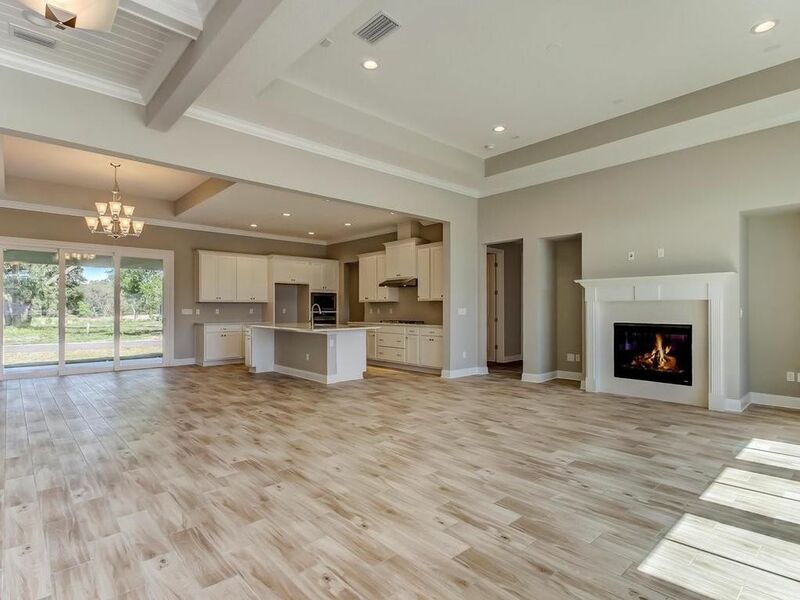 After 20 years of hands-on experience in every phase of homebuilding, North Florida Builders has redefined the business to an intimate true custom homebuilder to serve the growing demand for quality homes in today’s market. Trevett Homes has a well-earned reputation for building exquisite new homes. We subscribe to a client-first philosophy and our goal is to exceed expectations on every single project. Check out these Move-in ready homes from our collection of stunning properties. Waterman's Bluff offers incredible panoramic water and marsh views along the banks of the Bell's River. This beautifully treed 72-acre, gated community is quietly tucked away less than ten minutes from every convenience imaginable. Majestic oaks adorn 143 full size home sites. At Waterman’s Bluff, our new homes offer graceful southern architecture that celebrates front porches, friendly neighbors and community living. Come discover the peaceful tranquility of ocean and marsh breezes. Experience the ambiance and solitude not found in volume cookie-cutter communities placed along expansive roadways. What you won't find at Waterman’s Bluff are CDD fees, congested roadways and noise pollution from major roadway corridors. Come discover what our residents from throughout the country have found, one of northeast Florida's best communities to live, raise a family or retire to. At Waterman’s Bluff, you’ll enjoy the benefits of everything from historic small town living to elite, stunning beauty. Activities of all kinds are celebrated from boating, fishing, watersports, beachcombing, site-seeing, shopping, and fun local events of all kinds. The Shrimp Festival and Concours d’Elegance are renowned annual events. All of this and more is located close to Waterman’s Bluff and offers a life full of fun things to do. The Saybrook is under construction now by Dostie Homes in Waterman's Bluff. This 3br/2.5ba home is all on one level on a desirable corner homesite overlooking the lake. 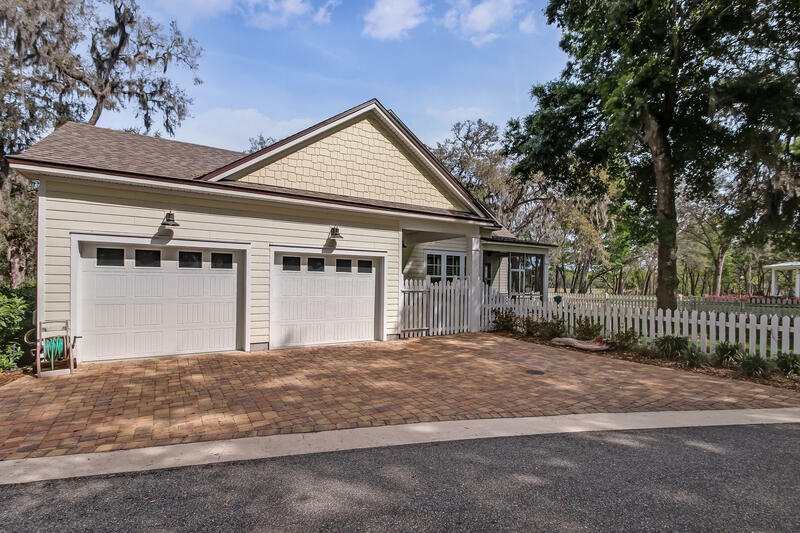 2 car garage, covered lanai, home office plus a gourmet kitchen. Wood look tile floors, white cabinets with quartz in kitchen. Designer details throughout. Expected completion in April. The Saybrook was built by Dostie Homes in Waterman's Bluff. 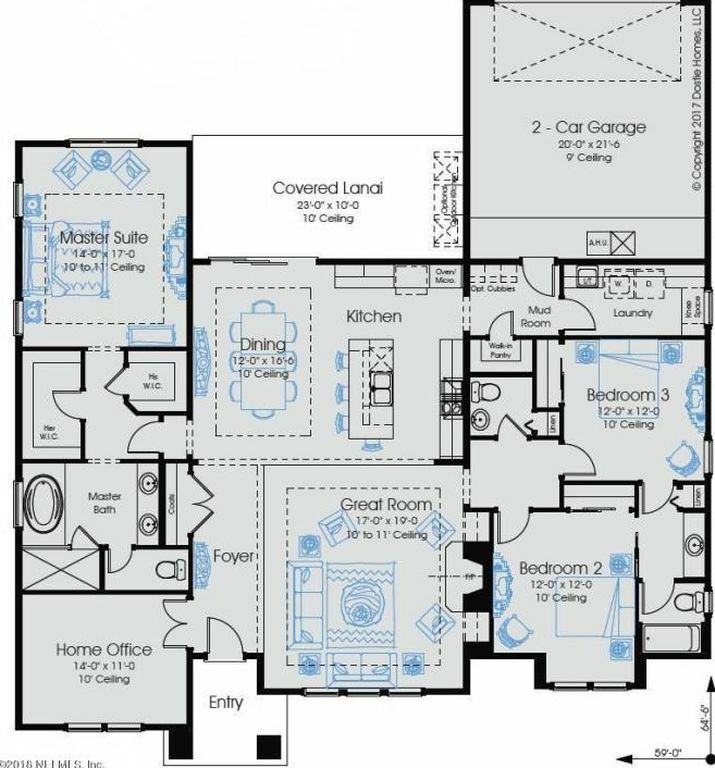 The Aruba plan in Waterman's Bluff is a 3BR/2BA one story home that lives larger than its 2110 square feet. Features include an open floor plan with Great room, two dining areas, a large island in the Kitchen, a spacious walk through Laundry room and Guest Bath as well as a Drop Zone off the garage, two screened-in porches and an outdoor Summer Kitchen. Trevett quality throughout in a gated waterfront community featuring majestic oaks, ample green space and deep water access. This home was custom designed for the lot. Charming inside and out in lovely Waterman's Bluff.